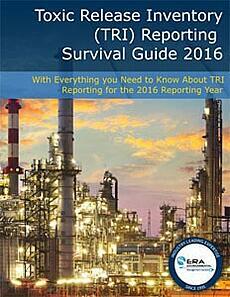 The TRI Reporting Survival Guide updates you on any recent changes made by the EPA to its Toxic Release Inventory reporting program (TRI). This guide is updated annually - be sure to come back each year to learn what updates are being rolled out to TRI reporting requirements next. Download your PDF copy of TRI reporting guide to ensure your reporting is as accurate as possible. This exclusive guide written in partnership with with a former high-profile EPA TRI Coordinator (Region 2) Nora Lopez reveals the most frequent mistakes and pitfalls that EPA auditors look when scrutinizing your report. The PDF guide is a must-read for anyone responsible for submitting a TRI report for their facility - you will learn what red flags the EPA looks for, which tools you can use to do data QAQC, and how to best avoid enforcement. 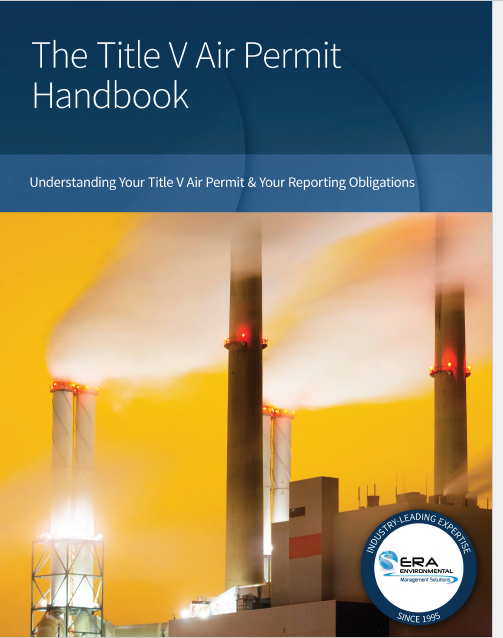 This expert knowledge resource [PDF] on TRI thresholds, requirements, exceptions, and calculation methodologies will prepare you for Title V Air compliance - whether this is your first time getting a Title V Permit or your most recent renewal. Authoring Safety Data Sheets (SDS) for GHS compliance (Globally Harmonized System) can be difficult, even for the most seasoned chemist. 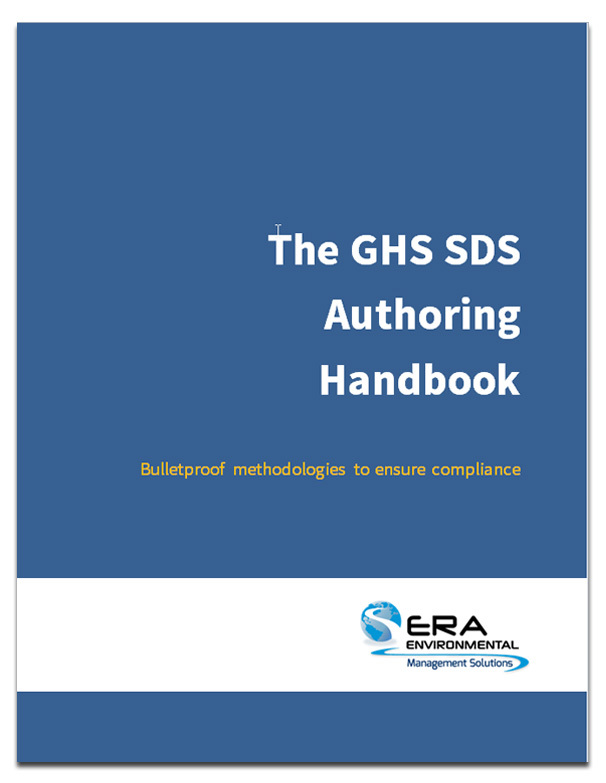 This PDF handbook provides step-by-step guidelines for authoring your SDSs, complete with references to official UN resources like the UN Purple Book. Download these simplified instructions on SDS Authoring today. REACH (Registration, Evaluation, Authorization, and Restriction of Chemicals) is a European regulation with a big impact on American manufacturers. 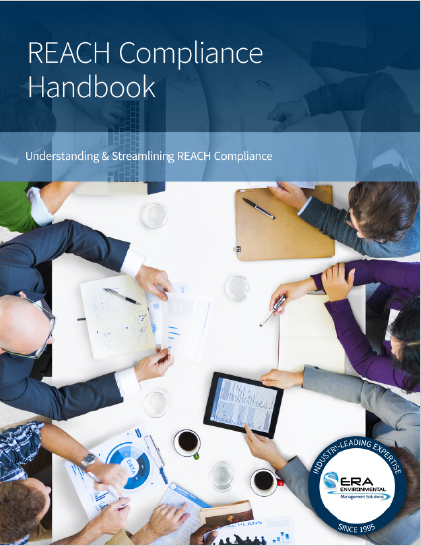 Download this PDF guide to uncover how REACH affects your business and how you can demonstrate your compliance - keeping your products shipping to the European Union. 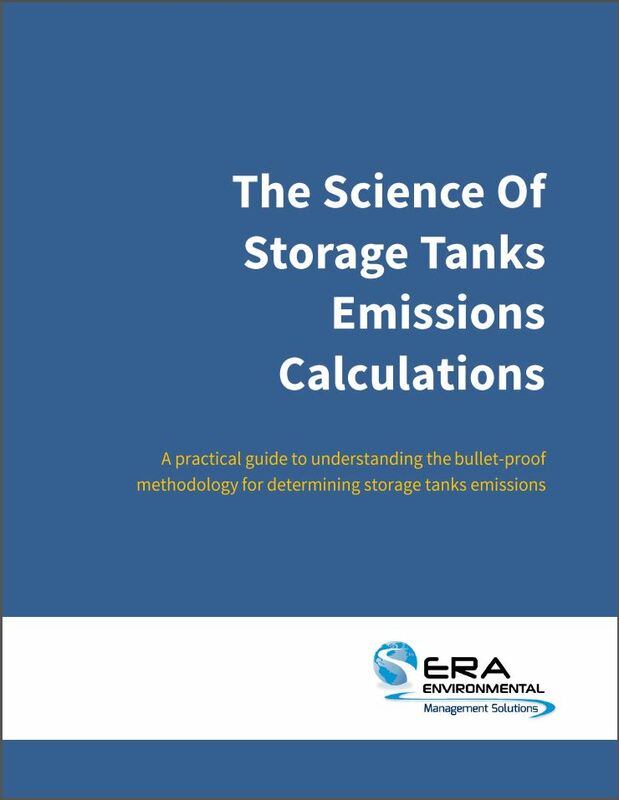 This concise PDF guide outlines scientific how-to information on calculating emissions from your storage tanks - including horizontal tanks, vertical tanks, floating roof, fixed roof and more.